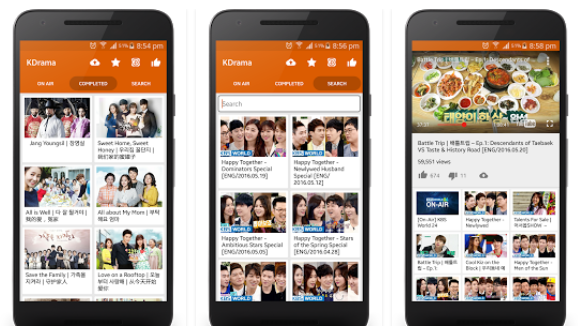 KDrama allow you to watch online Korean dramas both of On-Air and Completed. Especially, you can find most of your favorite Korean dramas with search functionality. 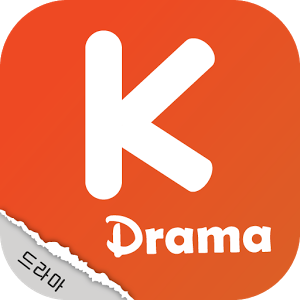 If you are trying to find a good Korean drama application to watch the latest and completed Korean drama in your phone, you come to the right place. – Excellent preparation of episodes, make it easy to continue to next episodes. – Add the latest episodes every week. KDrama hasn’t got the intellectual property from the included videos. You can’t download the content. It only plays public videos hosted in YouTube.